NCR Corporation announced that Bojangles is deploying a high-definition NCR Vitalcast digital signage solution as a new unit standard at its company-owned locations. 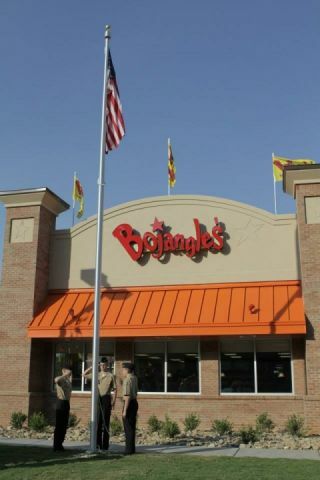 Bojangles’ will leverage the state-of-the-art digital signage solution to bring its popular food and beverages to life with visually compelling animations and messaging similar to the brand’s iconic advertising. The NCR Vitalcast digital signage is currently installed in approximately 25 Bojangles’ restaurants with additional restaurants anticipated to install in 2017. The signage solution will provide Bojangles’ restaurants the opportunity to showcase a wider variety of food and beverages with high resolution product shots and video to enhance the overall guest experience. The digital signage solution will also make it easier and cost effective to update information in real-time, feature new and limited time products, and display nutritional information.